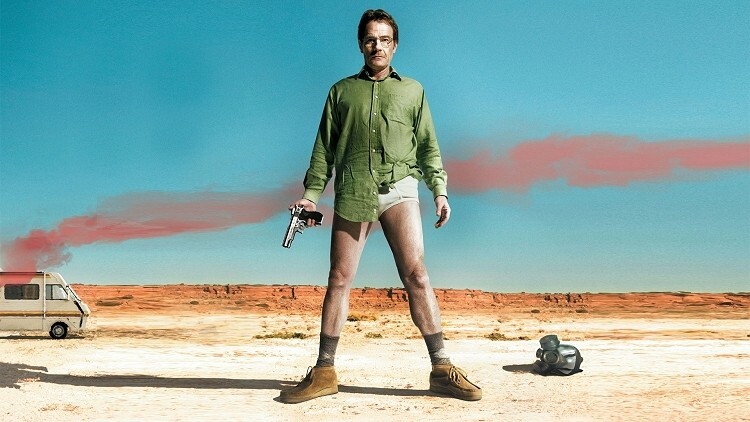 Breaking Bad will go down in history as one of the best original dramas ever. From the acting to the writing, everything about the show was spot-on but according to cinematographer Michael Slovis, the real secret to success for the Emmy award-winning series is technology. During a recent interview with Forbes, Slovis said one of the first steps to success was HD programming. This technology allowed the story creator Vice Gilligan to provide more freedom than what might have previously been possible. Widescreen televisions have become more affordable and commonplace during the last seven years, he pointed out, which meant HD became the norm. Specifically, his allowed the crew to show people what they were doing without having to tell stories in the old style of close-up after close-up. Slovis also pointed out that streaming media and DVRs were instrumental in growing the show from a cult favorite to a mainstream success. True enough, as there was once a point where Netflix could accurately claim that more people saw Breaking Bad through their service than on AMC. Key to building an audience, Slovis suggested, was allowing the audience to binge view and catch up. AMC aired the series finale of Breaking Bad on Sunday night. There are no spoilers in the off chance that you somehow missed (and let’s try to keep it that way for those that haven’t seen it) it but if you did catch the series from start to finish, what did you think? How would you compare it to other hit shows like Dexter that also just completed their run?